Let’s face it… every day the news brings forth some new information about Zika Virus. Scientists and experts are still researching and learning more every day. Which means keeping up with the latest “need to know” information can seem overwhelming. Since it is part of our job at Modern Pest Services to know and understand the latest developments with Zika Virus and the mosquito – Aedes Aegypti – that is the known carrier or vector, we compiled a short list for you. 1. How do you get Zika? 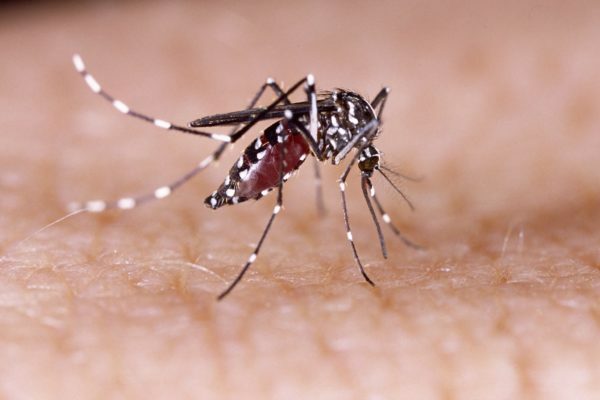 Zika virus is spread to humans primarily through the bite of an infected Aedes Aegypti mosquito. Those infected usually develop very mild symptoms, such as a fever, rash, joint pain, or conjunctivitis (pink eye) from a few days to a week. Rarely does someone with Zika get sick enough to go to the hospital and even more rare does anyone actually die from Zika. As a result, the infected may never realize they have contracted the virus. Zika virus can be found in the blood and passed from an infected person to a mosquito, through mosquito bites, primarily during the first week. Zika usually remains in the blood for about a week or longer for some. Fortunately, once someone is infected they are likely to be protected against contracting the virus again. 2. Where is Zika and the Aedes Aegypti Mosquito? While new updates are being released regularly from the Centers for Disease Control and Prevention (CDC), the Zika virus is largely found in south and central America and has also been found in small numbers over much of the U.S. That said, all of the U.S. cases reported to date are said to be contracted due to travel vs. having acquired the virus locally. Over 400 known cases have been reported in the U.S. to date. The Aedes Aegypti Mosquito lives primarily in tropical, subtropical and temperate climates and prefers human hosts. 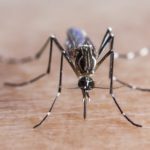 The latest updated maps from the CDC indicate that the Aedes Aegypti range covers many of the southern U.S.states. Click here to view the Aedes Range Map. 3. Who should be concerned? While it is best that we are all aware of the risks posed by Zika, those who should be most concerned about Zika Virus are pregnant women. Zika can be passed from the mother to the fetus, which causes serious birth defects of the brain. Therefore, it is strongly recommended that pregnant women avoid travel to locations known to have Zika virus and take measures to protect against mosquito bites. 4. How to prevent contact with Aedes Aegypti? Get rid of every form of standing water. Buckets, tires, cans, bottles. Standing water provides a breeding ground for mosquitoes. Clean your gutters. This is a messy task, but they love the standing water that blockages in your gutter create. Treat clothing and gear with insect repellents with one of the following active ingredients: DEET, picaridin, IR3535, oil of lemon eucalyptus, or para-menthane-diol. Choosing an EPA-registered repellent ensures the EPA has evaluated the product for effectiveness. When used as directed, EPA-registered insect repellents are proven safe and effective, even for pregnant and breastfeeding women. Hire a professional to treat your yard for mosquitoes, which will greatly reduce mosquito populations in your yard. 5. 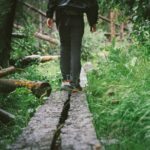 What to do if you think you have been bitten or have Zika. First things first… see your doctor or another healthcare provider if you develop the symptoms described above and have visited an area where Zika is found. If you are taking medicine for another medical condition, talk to your doctor or other healthcare providers before taking additional medication. If you are concerned about mosquitoes and the diseases they transmit, Modern Pest Services can help to eliminate breeding sources and provide long-term protection around your property. Call 1-888-997-3312 or Schedule a Service Online today.